B.F. Clyde's Cider Mill in Old Mystic, CT is a historic cider mill that uses a steam powered mill to produce apple cider. In fact, it is the oldest steam powered cider mill in the united states. They also have amazing apple cider donuts, so if you are local and in the area, we definitely recommend checking them out. 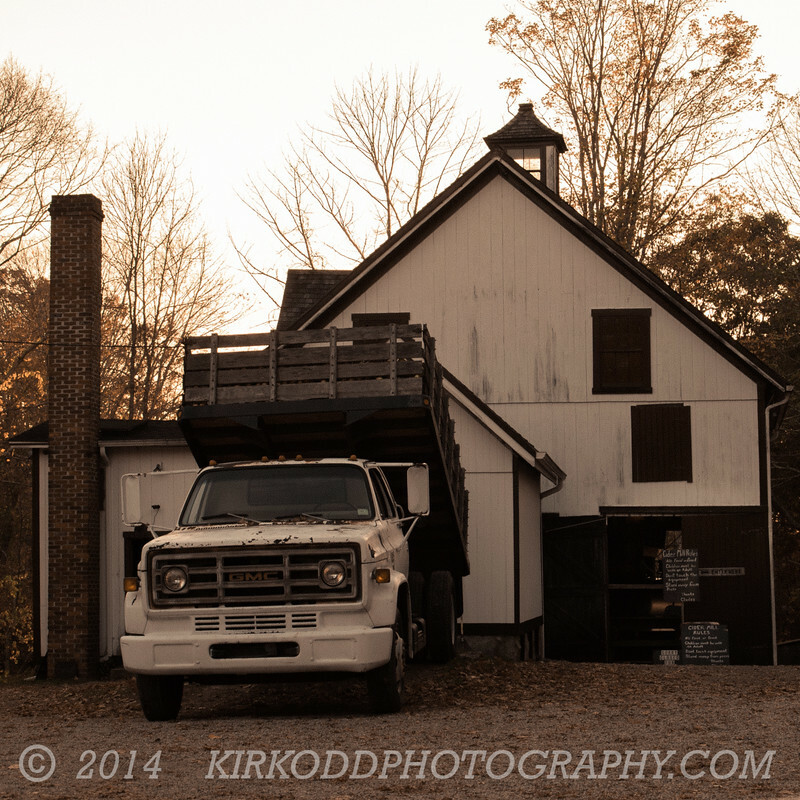 In the photo, an old dump bed truck is offloading a load of apples at the mill house.